Informative sessions on a wide range of topics, get relevant guidance from professionals about a wide range of topics including financial planning and budgeting for Aliyah, choosing a community, how to build a strategic job search plan, navigating the health care system, the ins and outs of buying or renting a home in Israel, and much more. 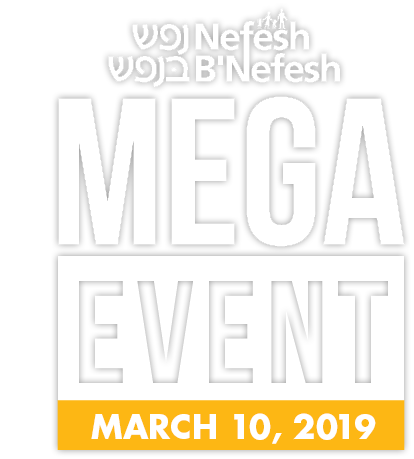 A full day of sessions, designed to give you professional answers to your Aliyah questions, presented by Nefesh B’Nefesh Staff and Employment Advisors, plus special guest speakers. 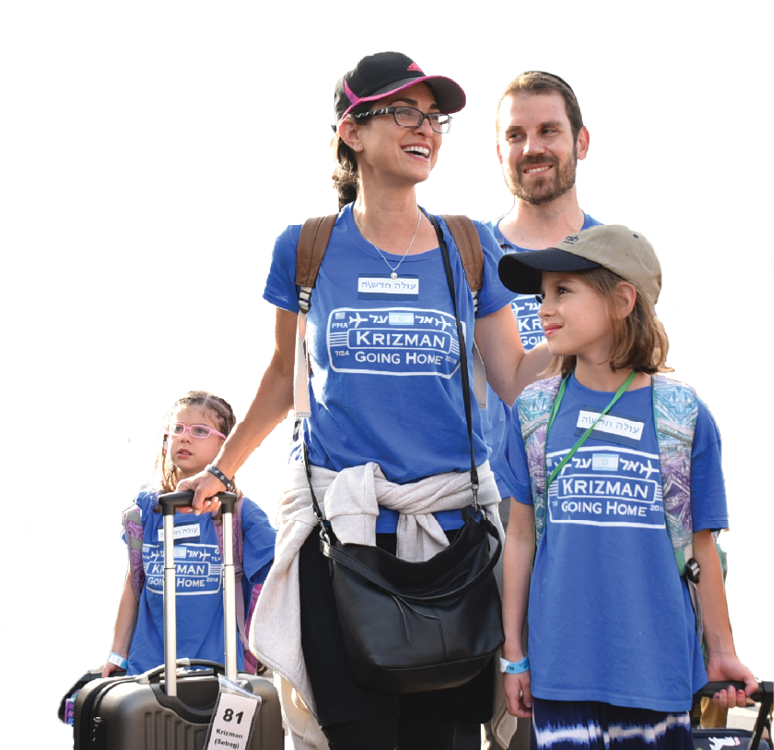 Get a head-start on your Aliyah preparations. Israeli vendors and service providers will be on-hand in the following categories: healthcare, finance, insurance, communities, shipping, education and more! Many of the sessions will be offered multiple times throughout the day to offer you the greatest flexibility in getting your questions answered! 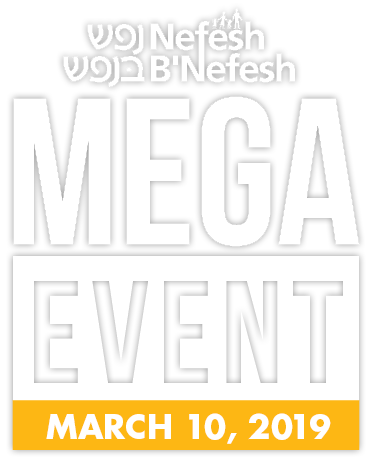 The event is open to all, whether you are planning Aliyah in the near future or a little further down the line. 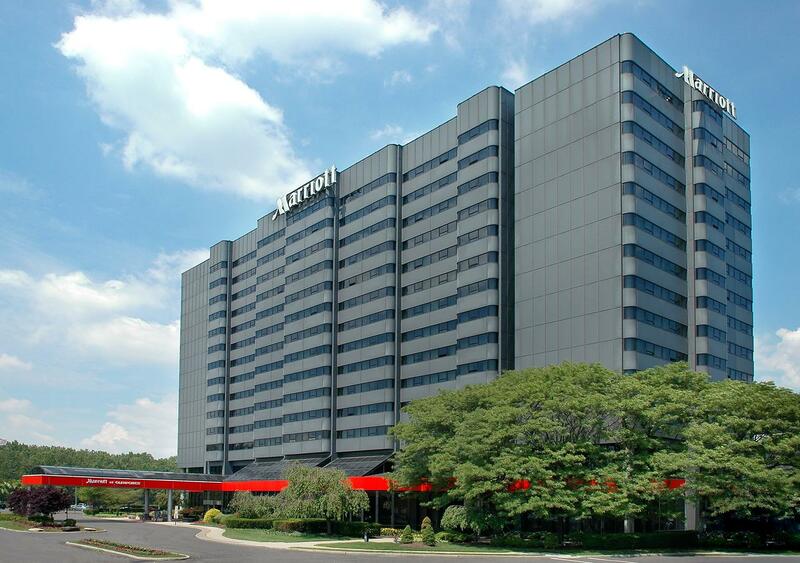 This is a great opportunity to meet and network with other Aliyah-minded people.